Shop Beverly HillsMy Beverly Hills - Shop. Live. Dine. Play. 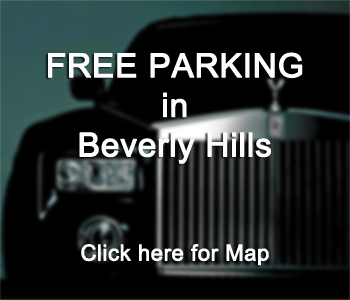 My Beverly Hills is a program of the Beverly Hills Chamber of Commerce in partnership with the City of Beverly Hills. 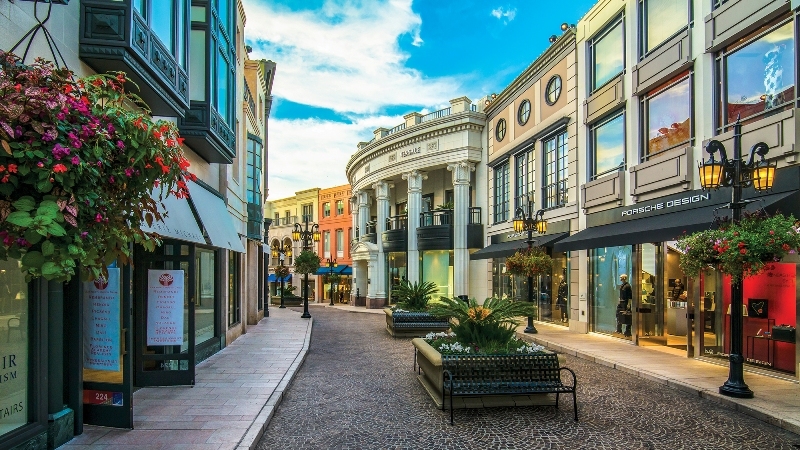 The program is complimentary to partake in and is designed to connect residents and local businesses by keeping both entities informed and engaged of the happenings in Beverly Hills. In light of the construction project along Santa Monica Blvd. and near Wilshire and La Cienega Blvds. related to the subway construction, we are highlighting the businesses most impacted in these areas by encouraging residents to shop local, attend monthly events, and take advantage of exclusive specials and promotions. We are so excited to bring My Beverly Hills back in support of the businesses who may feel neglected during this time. It is so important that we shop local and not forget about the amazing businesses who have served this community for years.